The best time to visit Snow Mountain Wilderness is from late spring to late summer. Snow usually lingers on the high crest-zone until late June. Bathhouse, Deafy Glade and Bear Wallow Trails can offer exhilarating, snow-free winter hikes. Always be prepared for bad weather. 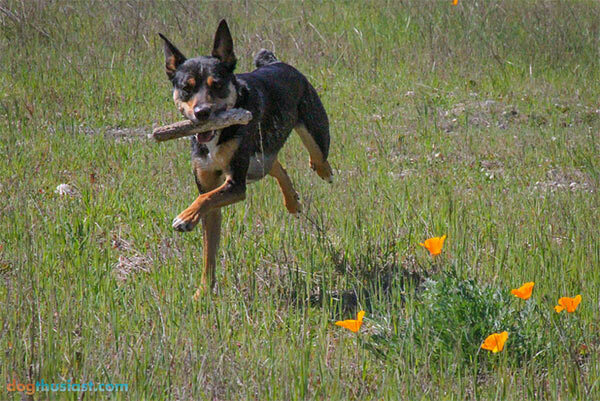 It's advisable to check in with Mendocino National Forest rangers, 825 N. Humboldt Ave., Willows, CA 95988; (530) 934-3316 for trail maps and condition updates before you and your dog head out on a trail. Bring plenty of water, warm clothes and extra food.